ASUS will unveil the ZenFone 4 smartphones at the end of July. Initially, the phones were expected to enter the market last month, but the Taiwanese company decided to change the designs and improve thier efficiency. This information has been confirmed by Asustek CEO, Jerry Shen. Back in January ASUS expected to hit the 40 million shipped units mark. Due to the delay, the company may need to wait another year to see the expected growth in their sales and shipped unit figures. The ZenFone 4 family will come with competitive prices and is hoped to turn around Asustek’s money-losing smartphone business starting the third quarter, Shen said to Taiwanese portal DigiTimes. The company needs to face serious competition from Chinese OEMs that often operate on razor-thin margins. 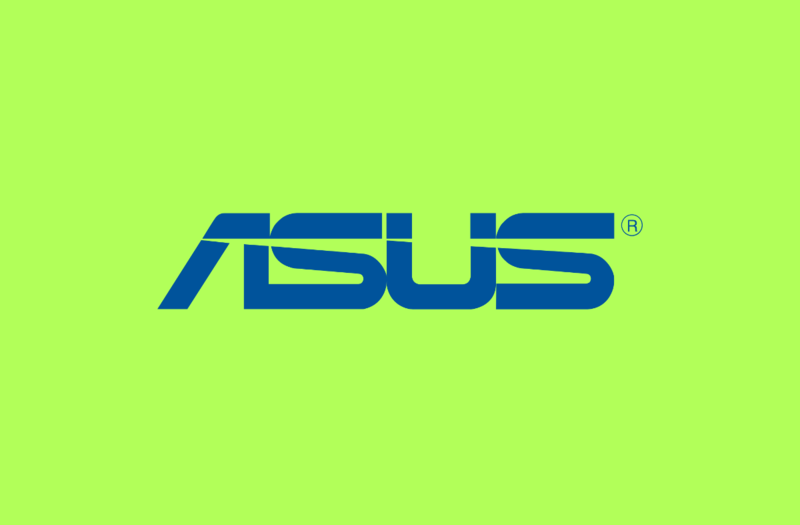 Shen stated that ASUS’ smartphone department will suffer net operating losses in the first half of 2017. He also added that the company should make a profit before the end of the year. For the upcoming ZenFone 4 series, the company will launch the mainstream 5.5-inch model initially, and then enrich the product line with different sizes later. The 5.5-inch phone will come unlocked for about $500. The hardware specification of the ZenFone 4 is still unknown. ASUS will unveil the next-generation of its smartphones, possibly dubbed the ZenFone 5, close to MWC 2018. Meanwhile, the company will launch a ZenFone AR smartphone next week, a device that’ll support AR and Google DayDream VR.